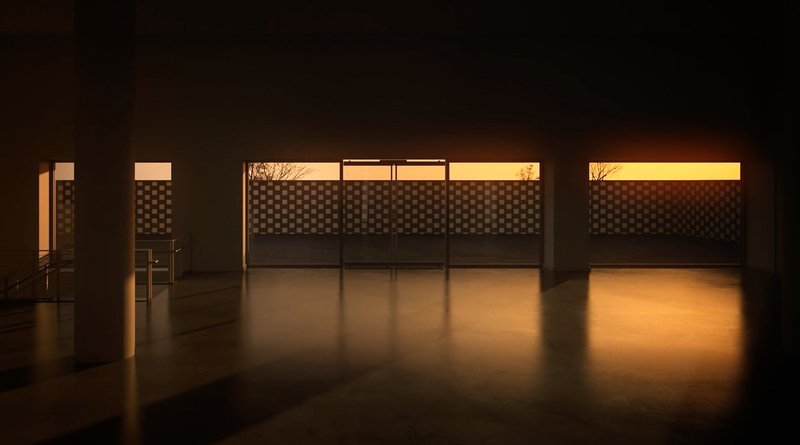 This computer-generated simulation shows accurately how the sunlight will enter the Bronx Museum on March 12, 2030, the day of the artist’s 50th birthday. 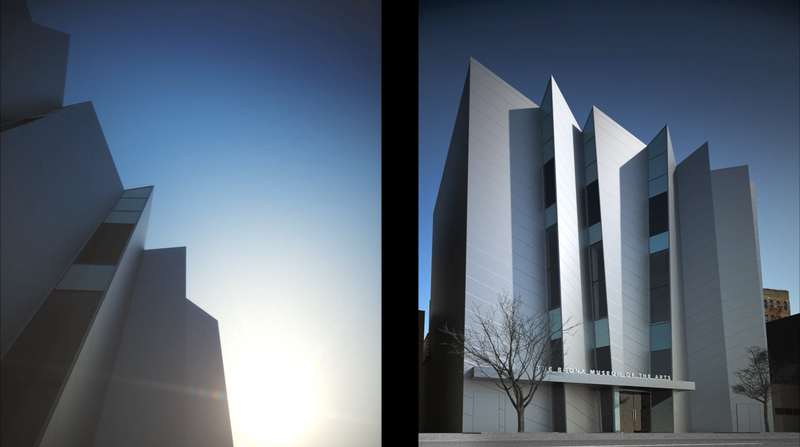 To develop this piece, Raul Valverde created a detailed virtual replica of the institution and used 3D software to calculate the interaction between sun and architecture. 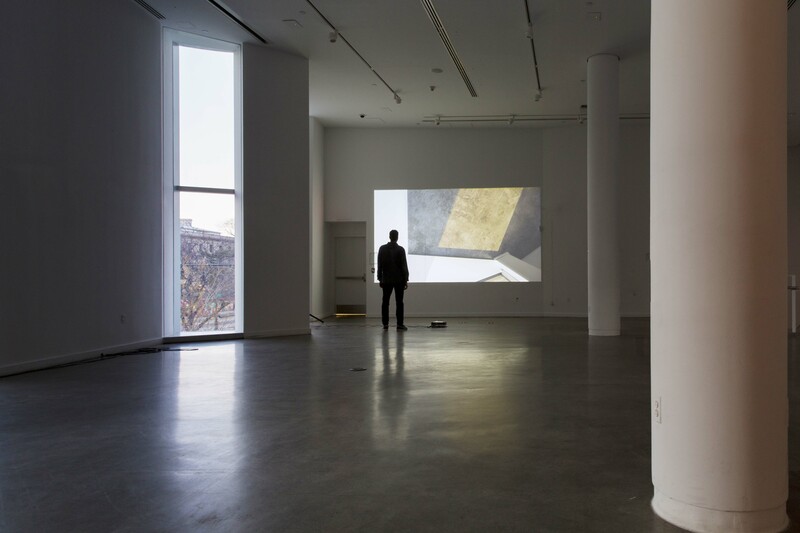 The work was installed as a large-scale projection inside the Bronx Museum, letting the viewer experience a current space in a future tense. Raul Valverde is a multimedia artist based in New York. A recipient of the Fulbright Scholarship, Fellow of the AIM program of the Bronx Museum of the Arts, and resident of the FAAP Sao Paulo, Raul Valverde has exhibited his work at the #1 Cartagena Biennial, Colombia (2014); The Bronx Biennial, New York (2013); La Casa Encendida, Madrid (2012); Anthology Film Archives, New York (2011); Instituto Cervantes, Milan (2009); Círculo de Bellas Artes, Madrid (2008) and Royal College of Art, London, (2007) amongst others. Monographs include “Llego muy alto/I can reach very high” (2012) and “To look and to look” (2009). Raul Valverde received a BFA from Complutense University, Madrid, an MA from London’s Central Saint Martins College of Art and Design, University of the Arts, and an MFA from SVA, New York. Since 2011, Raul Valverde teaches new media, video and photography at the Fine Arts Department of the School of Visual Arts in New York City.